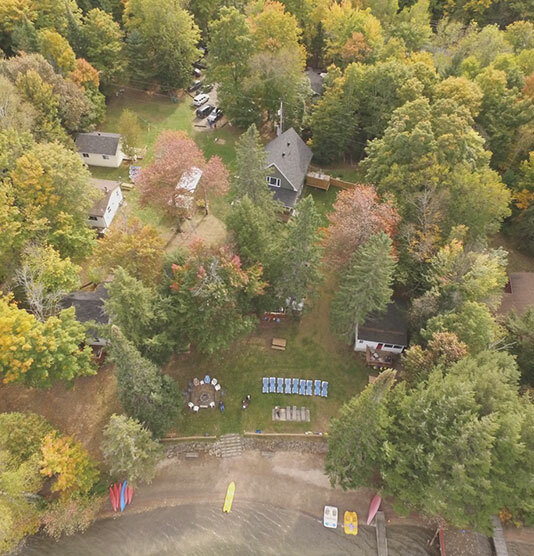 We purchased Clearview Cottages in September, 2014. 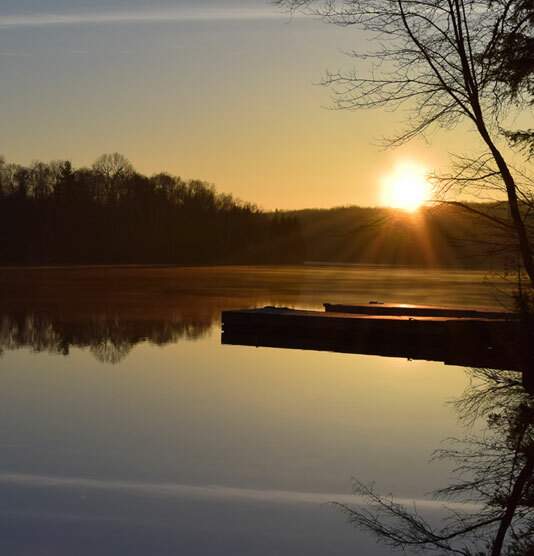 We enjoy living up here, just north of Huntsville and enjoy the beauty of each season. The trees, the water and the rocks are truly a reflection of the beautiful country we are blessed to live in. Our returning guests are delighted with the improvements we have made and our new guests are excited to come and stay in one of our cottages. Our new sign by the road proudly displays our new logo. We feel very blessed to have the opportunity to share a beautiful part of Northern Ontario with our guests who like to vacation in our waterfront cottages and on our sandy beach. 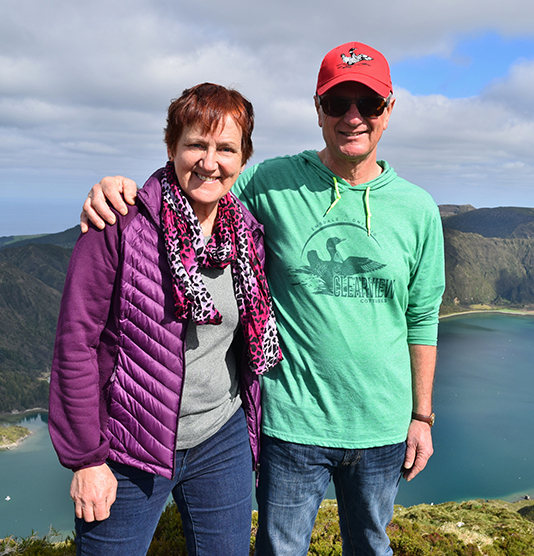 God has showered us and our country with many good things and we enjoy sharing this with our guests as they have a chance to relax and absorb the surrounding beauty. 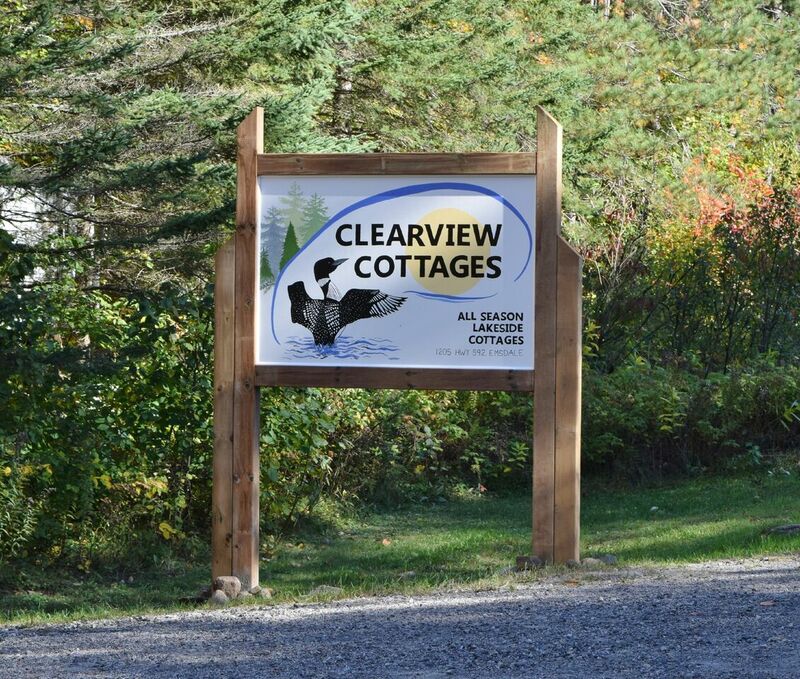 We like to make your stay with us comfortable so that you can rejuvenate your body and mind as you unwind here at Clearview Cottages. We also encourage you to have fun as you challenge yourself with some of our activities during your stay.